To provide students of all ages with the knowledge, appreciation and skills to enjoy dance, music, and drama for a lifetime. What began as a dream more than 20 years ago, is now a reality. 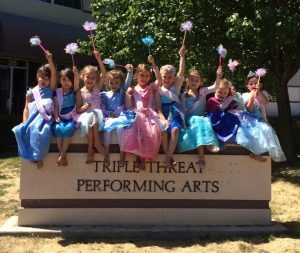 Triple Threat Performing Arts opened its doors in Livermore. 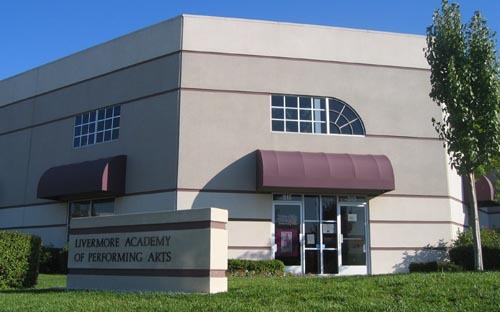 SS Dance Express and the Livermore Academy of the Performing Arts have come together to create a unique, well-rounded Performing Arts Center that is more than just a dance studio. With over 40 years of combined teaching and knowledge between them, the owners of Triple Threat have created something new and exciting. 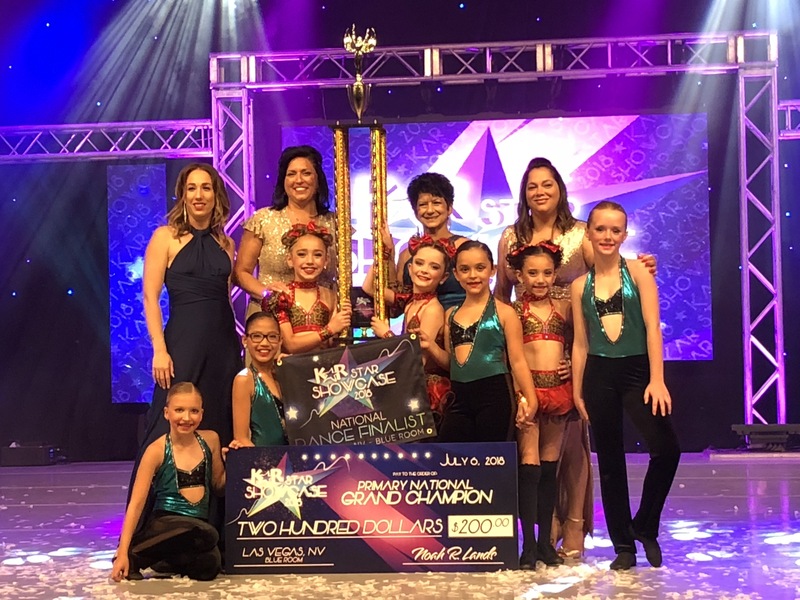 Triple Threat Performing Arts is a place where students of all ages and levels can come to learn everything from ballet, jazz, tap, hip hop, lyrical jazz and modern dance, as well as acting, vocal and music training. These are all the “tools” a student needs to become a true “Triple Threat.” Our goal is to offer the best training in the Bay Area at every level, from recreational to advanced, from 2 years old to 102 years old. Triple Threat Performing Arts, where it is our mission to provide students of all ages with the knowledge, appreciation and skills to enjoy Dance, music and drama for a lifetime. If you can dream it and believe it, we can help you achieve it. We teach various styles of dancing for all ages. For more detailed information regarding a style of dance, please contact the studio and we will be happy to give you more details. Our styles include ballet, pointe, jazz, hip hop, lyrical, modern, tap, musical theatre, flexibility and body alignment, and combo. Visit here for more information on what is involved with each dance style. Located here are the current schedules, classes, and registration forms. Please take note of the dates included as schedules may change. If you have any questions or you do not see the document you’re looking for, do let us know. To register for classes, Classes start Monday, September 10th and are on going! REGISTER AT ANYTIME- REGISTER ONLINE HERE. As a competitive dancer Brian was a member of the 1996 and 1998 National Champions at the American Dance Championships in Myrtle Beach. He then started his career at the prestigious Performing Arts Center in Los Angeles on scholarship under the direction of Joe Malone. He has appeared on the television show “3rd Rock From the Sun.” He has danced at the American Choreography Awards, The Nutcracker in Los Angeles, worked on the movie “These Old Broads” with Debbie Reynolds, Joan Collins, Shirley McClain, and Elizabeth Taylor, Royal Caribbean Cruise Lines, The set of “Alley McBeal” and Tremaine Dance Conventions. 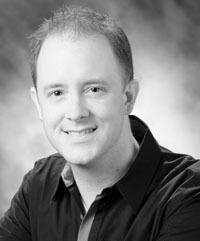 Brian has been teaching for fifteen years, specializing in Lyrical and Contemporary. His students have won national recognition and numerous awards from competitions all over the country. Bill is a native of Michigan and moved to the bay area in 2003. Starting out as a competitive dancer he appeared on the nationally televised 1996 American Dance Championships, where his team was crowned national champions. He attended Oakland University, and Wayne State University both on dance scholarships. He has performed with the Oakland Dance Theatre, Bob McGrath of Sesame Street, the television show Club Connect, TV Promo’s for Five Great Reasons on Fuse and for Dawn Dish Soap. He has choreographed numbers for The Children’s Miracle Network, Jerry Lewis Telethon, Variety Clubs International Convention in Palm Springs, The Reel Awards at The Henry Fonda Theatre in Hollywood, For the San Jose Saber Kittens and Numerous NBA half time shows. As a teacher Bill’s students have performed on Star Search with Arsenio Hall, So You Think You Can Dance, Dancing With The Stars, Mariah Carey’s “The Keys Of Christmas” the movie “Pixel Perfect” by Disney, High School Musical 3, Re-occurring roles on The Young and The Restless, Rent and Wicked on Broadway, and Touring casts of Fosse, Movin’ Out, Wicked and Cats. 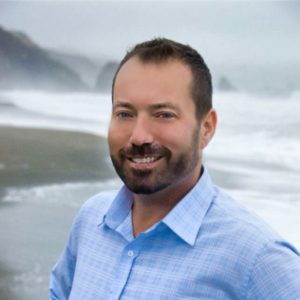 Bill has been teaching dance for 21 years and his students have won numerous high score and top awards at competitions all over the United States, most recently the 2015 Industry Dance Awards Winner for Jazz. Adrianne began dancing when she was six years old, competing and taking classes in Jazz, Tap and Ballet. After high school she began to discover her own style of choreography, dancing and choreographing at Las Positas College. After Las Positas, Adrianne went on to San Jose State to receive her Bachelor’s degree in Hospitality, Recreation and Tourism with minors in business and dance. At San Jose State she discovered her love for modern dance and the artistic expression involved in choreography. Eager to pursue her passion for dance, she applied to Mill’s College for a Masters of Fine Arts in Choreography and Performance. During her time at Mills, Adrianne had the opportunity to work with award winning faculty as well as taking master classes from choreographers from around the world. 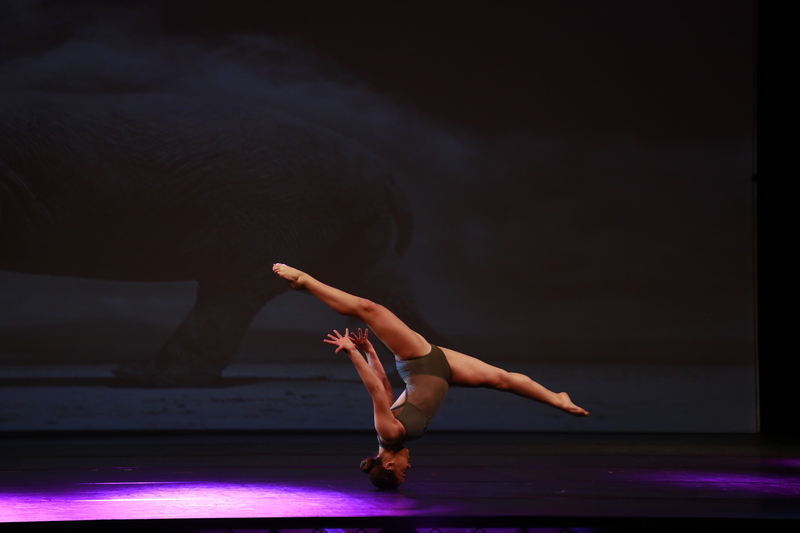 Upon graduation Adrianne received the E. L. Weigand Foundation Award for Excellence in Choreography and Performance. 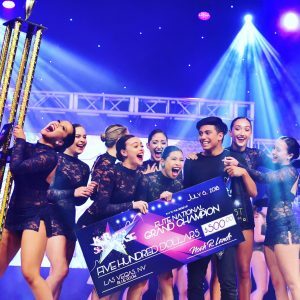 She has been teaching her own Contemporary Modern choreography to adults for the last ten years, through college and outside projects, and has been teaching kids in studios the last six years in Contemporary, Ballet, Jazz, and Lyrical. 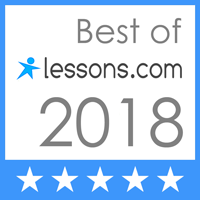 Adrianne continues to take technique classes and intensives to better improve her own technique and strives to provide an exciting and challenging class for those she teaches. Shanna’s love and passion for dance has been present throughout her life. Starting at the age of four, competing and training in all types of dance, Shanna knew she had found her calling. Performing in hip hop troupes such as, Positive Steps, and Culture Shock, Shanna was able to discover her true love of dance, hip hop. Training in avenues ranging from college, to conventions, and master classes, her main goal was to explore what the world of hip hop meant to her, and she found her answer in teaching. She has since gone on to choreograph routines that have received awards such as; Best Choreography, Precision, the Showstoppers Essence of Hip Hop Award, and many more. Through her dancing and teaching style, Shanna strives to communicate her love and enthusiasm for life and the arts, to all that she is able to work with. 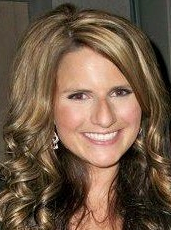 Advertising/Marketing Director/Office Staff Katie hails Michigan where she grew up in a dancing family. Along with competitive dance she played basketball, softball, track, and volleyball. 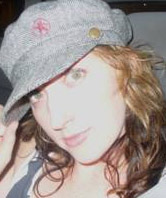 Since graduating from Michigan State University in 2010 with a bachelors degree in Creative Advertising. Katherine has excelled in marketing and design, while working in the Marketing Department at Cornerstone Schools in Detroit. We are so excited to have her join our team! A former dance studio owner and director for twenty-three years, Tamie Slader is one of the most sought after dance instructors in the Bay Area. From her specialties in tap and jazz; to contemporary and musical theater, her “clean” choreography and stylized artistry have been influencing young dancers throughout the Bay Area and beyond for decades. Tamie’s meticulous eye and hands-on approach have enabled her dancers to win numerous championships and national titles. Tamie donned her first pair of tap shoes at age three and has been counting steps and choreographing award-winning dances ever since. Her natural talent and love for dance is matched only by her unyielding passion for teaching. 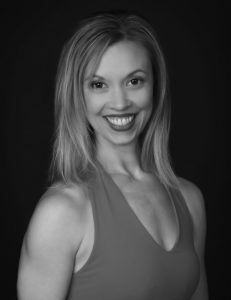 After teaching ballet and pre-school dance in the South Bay for over twenty years and as a teacher in the east bay we are proud to Welcome Kristin to Triple Threat Performing Arts. Kristin has danced at the Los Gatos Academy and the San Jose Dance Theater. Kristin specializes in ballet technique as well as developing creativity and a love for dance. Her years of experience and love for her students make her shine as a teacher. We are so excited to welcome her to our staff at TTPA. Stacey has been teaching dance for almost 15 years. She is trained in tap, jazz and ballet. 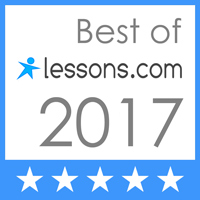 As an expert in tap, she utilizes many different teaching techniques in order to give her students a better understanding of expressing rhythms with their feet. Stacey attended the University of California, Riverside, on a tap scholarship, where she performed at various locales throughout her college career. She was also an original member of the Highlander Girls Dance squad. 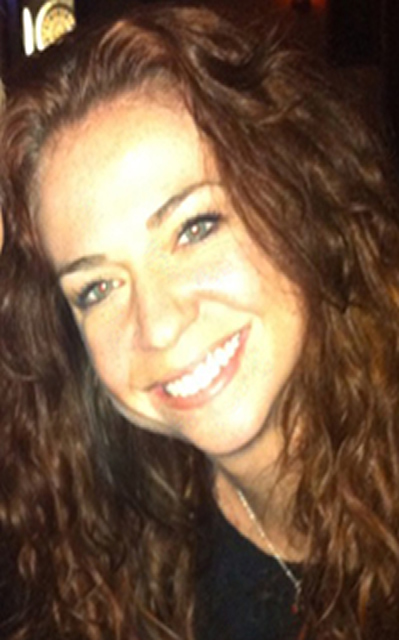 Stacey’s choreography has earned her numerous awards, including: Top Teacher, Best Choreography, and the Al Gilbert Tap Award. Stacey is very excited to be joining the TTPA family and looks forward to sharing her passion and knowledge of tap dance with all of the students. For over 10 years Tamara has received her inspiration for music and movement from the Bay Area students in her classes. With 34 years of dance experience and a passion for bringing out the best in her students, Tamara looks forward to the opportunity to share her knowledge and creativity with your dancer. Tammy is a veteran dance mom. Her first daughter Laura started dancing with S.S. Dance Express in 1992. Tammy has been with the studio ever since with her two other daughters, Lindsey and Lisa, even dancing herself with the mom’s groups. She has been working in the banking/finance business for over 30 years and brings her knowledge and experience to Triple Threat, where she has been working in the office for over twenty years. She enjoys working with the teachers, dancers, and parents at Triple Threat. Tammy’s goal is to help all so everyone may enjoy the arts. Amanda Kerby, born in Riverside, California, grew up a competitive dancer at the age of six. She has won numerous titles including representing the United States in Australia winning the international title of “Dancer of The World” in 2006. She toured the world dancing on a cruise ship, was a background dancer for “Foreigner,” and performed with contemporary company “Atlantis Dance Theatre.” She was featured on the Fox series “So You Think You Can Dance” Season 5, making it to Top 30 girls. Amanda danced two seasons in the NFL with the San Diego Chargers. She continued to represent the NFL as an All-Star Cheerleader and was an ambassador at the international games in London. Amanda graduated college from California State University, Long Beach with a BA in Dance, and is Pilates Certified (BASI). She currently teaches conventions and master classes throughout the nation with Kids Artistic Revue, is a nationally recognized choreographer, and judges internationally in countries like Mexico and Japan! Keep in mind that instructors may be instructing lessons and not immediately available for talking. Another way to reach us is via email at info@triplethreatpa.com. And some of the instructors have email contacts on the staff page.